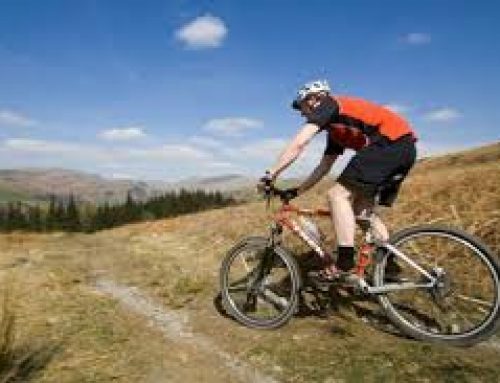 Based at Brougham Hall Cycle Active are the cycling experts. 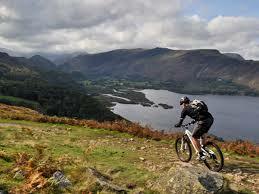 Cycling is a great way to enjoy the Lake District’s stunning scenery and clean, fresh air. Scenic tours and off road treks. Novices are well looked after. Experienced cyclists will be impressed.